Congratulations to our 2019 scholarship recipients! This year, we awarded $15.34 million in scholarships to more than 6,000 remarkable Team Members across the country. 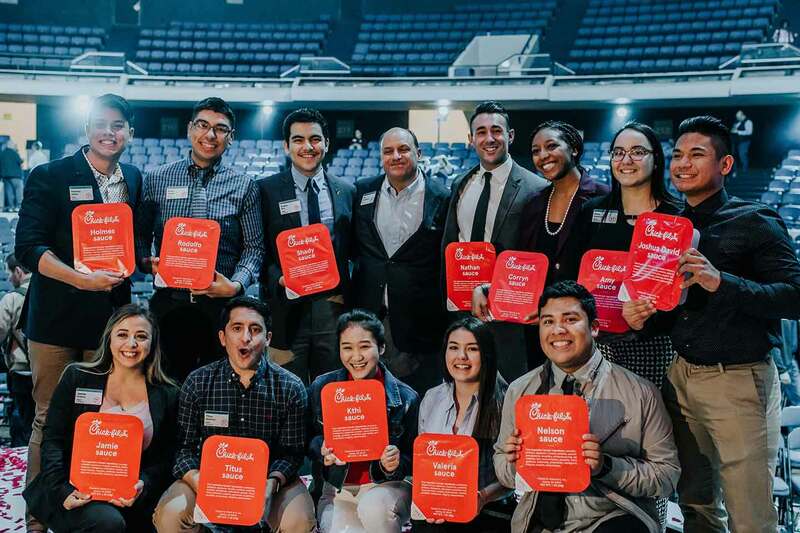 Scholarships at Chick-fil-A began in 1973 when Truett Cathy sat a mayonnaise jar on his first restaurant counter to help Team Member Eddie White pursue his dream of a college education. Through contributions from customers and Truett himself, Eddie’s dream came true. 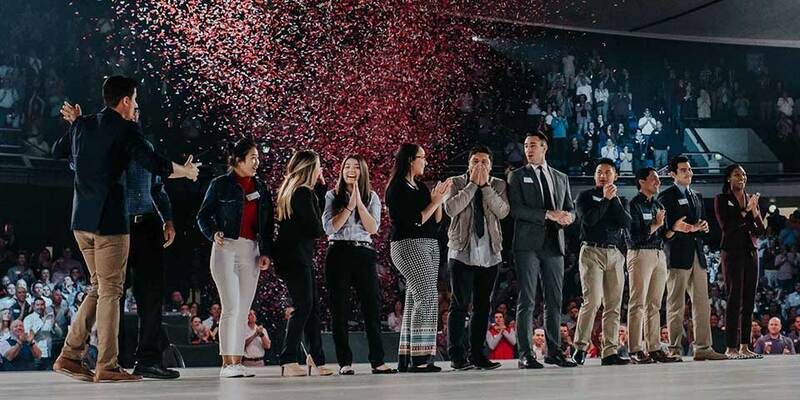 Since that mayonnaise jar, Chick-fil-A has helped 53,000 Team Members achieve their remarkable futures through a total investment of $75 million in scholarships. Applications for the 2020-2021 academic year will open this Fall.